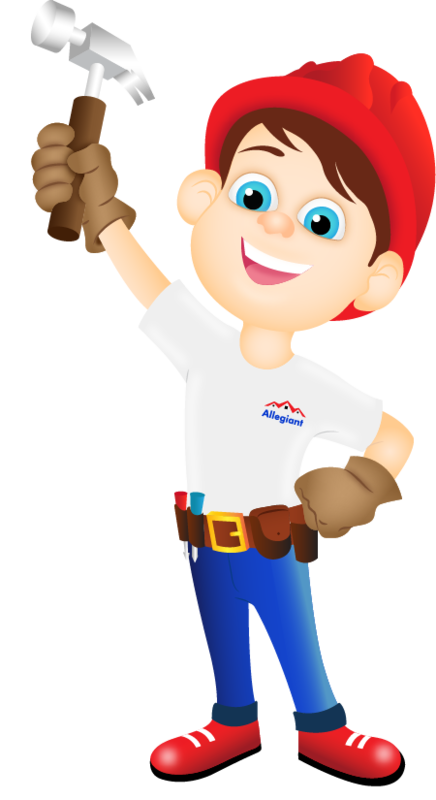 Looking for preventive roof maintenance service in Dayton, OH or its surroundings? You have reached the right place! Roofs are one of the most vital installations of your property and a proactive approach towards its maintenance can ensure long-lasting roofs. We all know that storms and rough weather conditions have become a periodic phenomenon and roof being the first line of defense takes the maximum grind. Therefore, investing in periodic roof maintenance can address minor issues and solve them before the situation goes out of hand. However, most of us with our busy schedules do not care much until its too late. Therefore, hiring professional services is always the best bet. 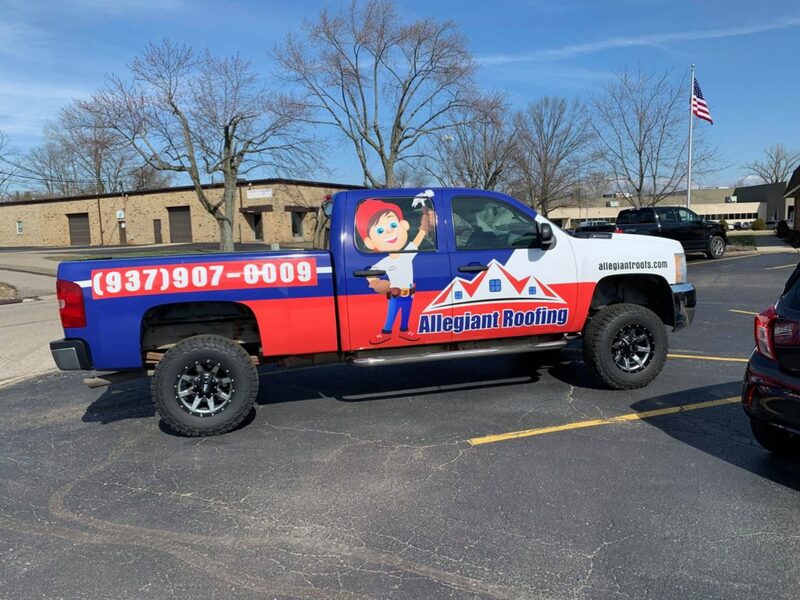 Allegiant roofing provides a one-stop shop for all your roofing requirements. We offer preventive roof maintenance service in Dayton, OH and its surroundings. Our team of Haag Certified roof repair experts can guide you through all the roofing issues and provide customized solutions. What is Periodic Roof Maintenance? Periodic roof maintenance typically includes a visual inspection of the roofing system. The roofing professionals are familiar with the roof type and can easily identify if any component of the roof needs repairs. Each and every detail is inspected from roof perimeter to walls and edges of the roof to drainage points to membrane seams and penetrations flashings systematically so as to ensure that the issues are accurately identified. Every day the roof is exposed to extreme weather conditions and this causes gradual aging of the roof thereby affecting the amount of protection it can offer to the building structure. Regular roof maintenance ensures that you increase the lifespan of the roofing system by eliminating the need for huge unexpected repairs that can be heavy on your pocket. The typical problems in a roofing system are the roof leaks which can lead to innumerable issues like water damage to the walls, structural issues, making the insulation system ineffective, and if not attended for a long time it can lead to roof collapse as well. Therefore, hiring services of a reputed roofing contractor is a must. What is the best time to get roof inspections done? The best time for roofing inspections is spring and fall. The inspection done during the spring season will help in finding the issues that might have come up in the roofing system during the winter season. Therefore, hiring a professional roofing contractor is essential so as to ensure that the problems are resolved well in time. Similarly, roof checks should be done in fall season which will ensure that your house roof is debris-free and is fully prepared for the upcoming winters. However, getting roofs inspected after a storm is also advisable since heavy rains, snow, and hails may leave the roof in tatters which need repairs. You should be aware of the red flags and immediately contact an expert. The initial cost of the roof is only a part of its total cost of ownership over the lifespan of the roof. Therefore, the key to increase performance while decreasing the cost is the proactive approach of properly identifying and repairing minor issues today can avoid major complications tomorrow. Please remember problems never come knocking on the door! Be preventive and protect your roofs from all damages. Our team of professionals is well versed with all kind of roofing issues; you have to simply call us at (937) 907-0009 or submit our online request form. We will be happy to help.